As I eternally struggle with trying to master even the simplest of shots on Instagam, it’s an inspirational move into the world of photography this week on Saturday Spotlight! Please welcome to the Lady Janey sofa the incredibly talented Katie from Moments by Katie Mitchell. 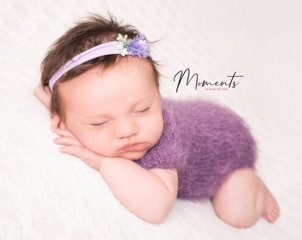 Moments by Katie Mitchell is a portrait photography business based in Gloucestershire that specialises primarily in newborn, maternity and family photography. The business itself is fairly new, having launched early this year, but I’m excited to be pursuing something I adore! Since having my own baby I’ve trained specifically in newborn photography, so I can safely handle my customers’ most precious additions to their families and create beautiful portraits for their homes. I don’t want to just take photos that will sit in a drawer or get lost amongst the thousands of other photos we take on our phones; my aim is to create timeless pieces of wall art which can be displayed with pride in my customers’ homes and be cherished for generations. Good customer service is essential! Professional photography is a serious investment for families and they need to know their money is in good hands. Yes, customers come to me for the photographs, but if they leave having had a negative experience, those portraits, which are supposed to capture some of the most special moments in their lives, will be forever tarnished with that bad memory. I want customers to love every aspect of their portraits! Providing good customer service is also really important for small businesses such as mine, which rely heavily on word of mouth. If customers leave with a sour taste in their mouth, they’re not going to come back to you and they certainly aren’t going to recommend you to their friends and family. I want to make sure that only good things are said about Moments by Katie Mitchell! How would you rate the quality of customer service you deliver and why? I’d like to think that I offer very good customer service. Not everyone gets the opportunity to do what they love for a living, so I certainly don’t want to ruin my own chances by upsetting customers! I want to provide customers with a friendly and professional service at all times. 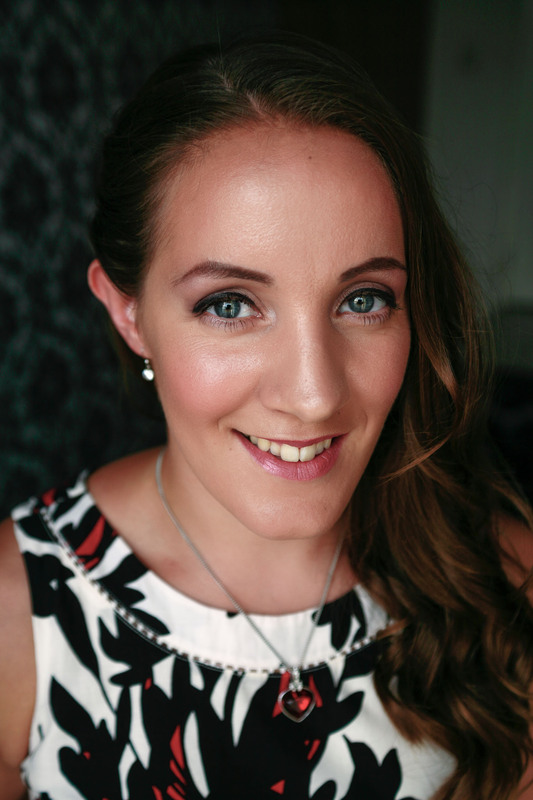 There is an experience that sticks in my mind that has particularly shaped the way I do things; having won a free photoshoot and framed print (I was excited about getting a photograph where I was in front of the camera for once! ), we were then given a really hard sell to buy some of the studio’s top end products and I felt really uncomfortable. I never want my customers to feel that way! So I try to be upfront and honest with all that I do and never pressure anyone into buying something they don’t want or, worse, can’t afford. All of my prices are available on my website as well as the terms and conditions that customers will be signing up for, so hopefully there shouldn’t be any nasty surprises! Thankfully I haven’t had to deal with any complaints yet! Customers receive a contract when they book in with me so that all parties are aware of exactly what is expected and what their rights are before they hand over any money. I also choose only top quality end products and make sure there are no defects before they are handed over. I’m hoping that I won’t have to deal with any complaints any time soon, but if I do, I’ll handle them professionally and do whatever I can to ensure a happy outcome for everyone involved. I hope that my customers will be so happy with their experience that they’ll want to come back! However, as an incentive I have a referral scheme where customers receive a £25 purchase credit for each friend or family member who successfully books in with me! I’ve also got a VIP Facebook group where I post offers exclusively for existing customers. I’ve teamed up with The Baby Journey to offer their antenatal course graduates a 15% product discount and I also offer a 15% discount to serving military personnel and veterans! 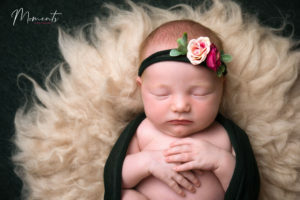 Professional portrait photography is an investment; those photographs will forever capture the special moments in your family’s lives, so you’ll want to make sure they’re done right. At Moments by Katie Mitchell, I take pride in taking photos that you’ll love and providing quality wall art that will stand the test of time and can be enjoyed by your family for generations. You can find more about me and information about how to get in touch on my website. I’m also on Facebook and Instagram. It has been really lovely to chat to Katie today! Professional photographs really do capture those special moments which you can treasure forever so choosing the right person to take them is all important. It’s such a personal service and it’s lovely to hear how hard Katie works to try and create exceptional experiences for her customers. I’m feeling really inspired to really try and improve my own skills now! Wonder if she’ll give me some tips to improve my own dire photography? Sadly I’ve always been more of a David Bellamy than a David Bailey so will never be able to produce anything close to Katie’s beautiful pictures but maybe I’ll get marks for effort? Until next week everyone! Cin cin!